Before I launched williesimpson.com, I ran a website called internetclub91.com with my friend Ken Kocses. On that site, I created a web series called the Superhero Club Review. The reviews had the premise that I would review every superhero related TV show and movie ever. Well, I still haven’t given up on the idea, and I WILL return to reviewing these things one day, maybe soon. 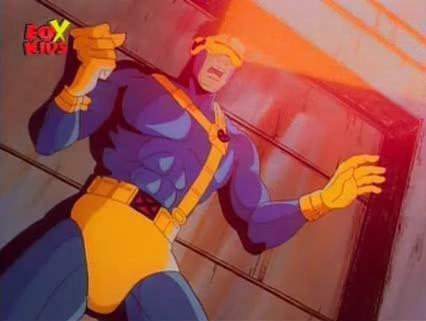 Anyway, in honor of the new X-Men First Class movie coming out, I thought I’d repost my review of the legendary 90s cartoon, X-Men. If I start making reviews soon, I’m going to begin with the X-Men movies, but until then, I hope you enjoy this if you’ve never seen it.